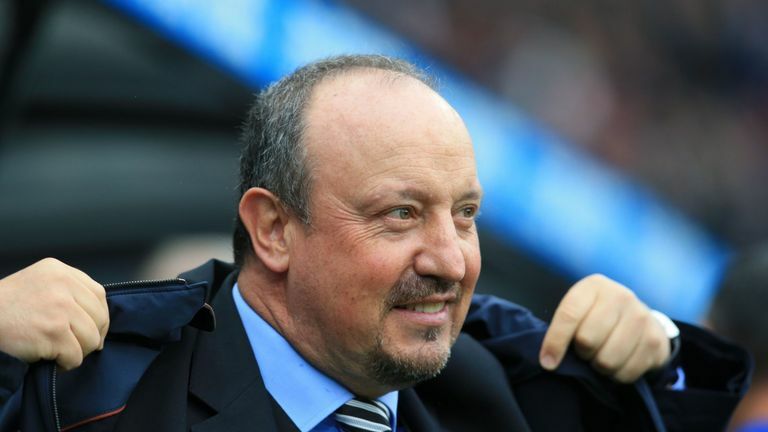 Rafael Benitez has insisted he does not fear the sack as he attempts to plot a path through Newcastle's latest minefield. The 58-year-old Spaniard has found himself at the centre of speculation over his future at a club. Uncertainty too often reigns with his contract extension unsigned amid a run which has seen the Magpies fail to win any of their first nine games of the season, eight of them in the league. 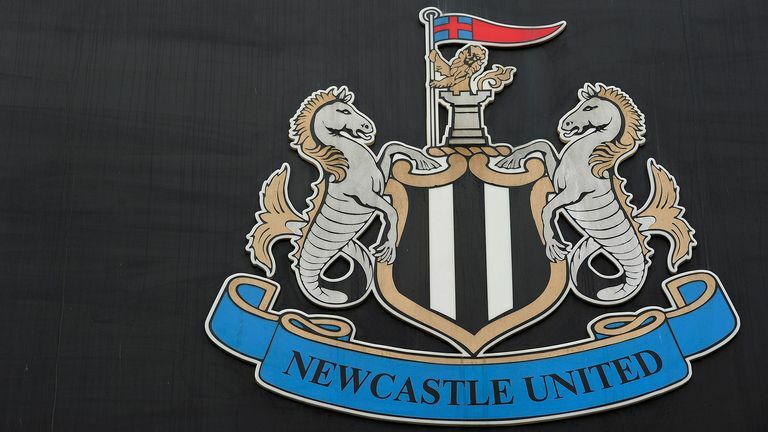 Should that sequence be extended against Brighton at St James' Park, it will be the club's worst ever start to a Premier League campaign, although Benitez is not concerned. Asked if he feared the sack with Celtic boss Brendan Rodgers having been linked with a potential vacancy, he said: "No, because I don't fear the sack. Because I don't think that, that's it." Benitez has been the central figure in a soap opera which has unfolded since he arrived on Tyneside in March 2016. This has encompassed relegation, promotion and a series of transfer window traumas which have left the manager repeatedly begging for reinforcements. Benitez admits he is unsure what budget he will be given in the January transfer window but says he can work without 'big money'. But despite it all, he remains convinced he will keep the club in the top flight - a significantly lower objective than he had anticipated after securing a top-10 finish last time around - even after their dreadful start. "Everything that everybody has, we have that and experience, and then it's just the team training well. "It's not that I am telling you this because I have to, it is because I see the team training and when you prepare for the games, you see the other teams and say, 'Okay, they have this and that, but maybe we can do this and that to beat them'."